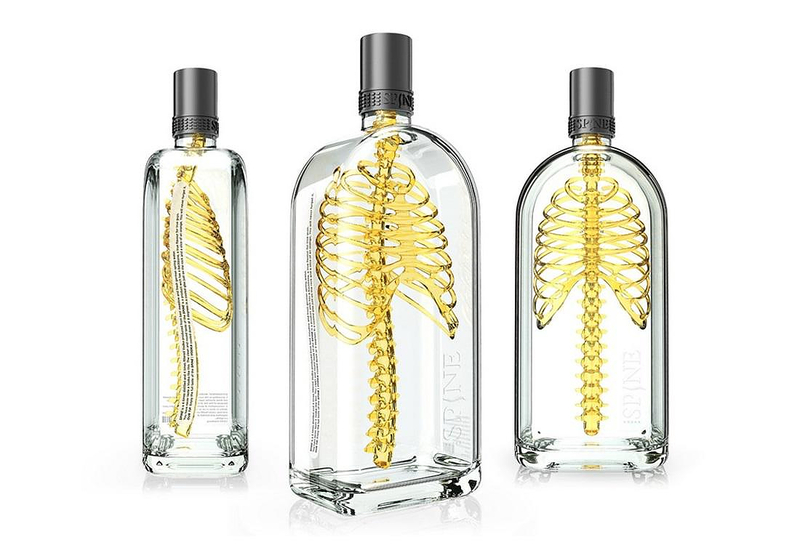 HomeBlogVariousSpine Vodka Concept by Johannes Schulz. 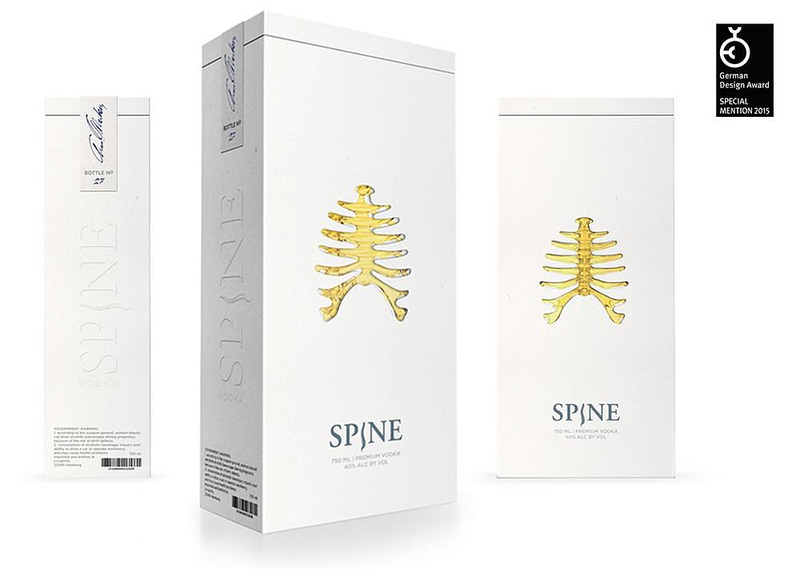 Spine Vodka is a refreshingly creative concept for a high quality vodka packaging by German designer Johannes Schulz. 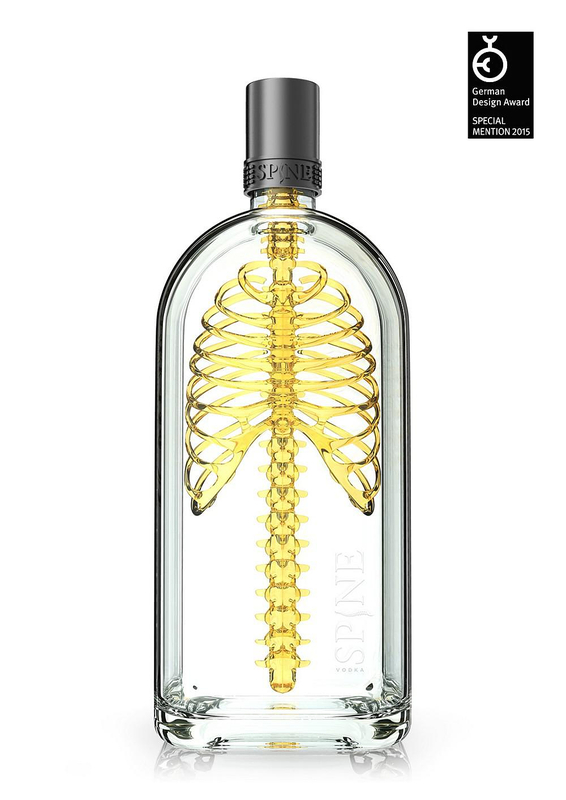 The design is simple and to the point with an intentional “twist” in its message. 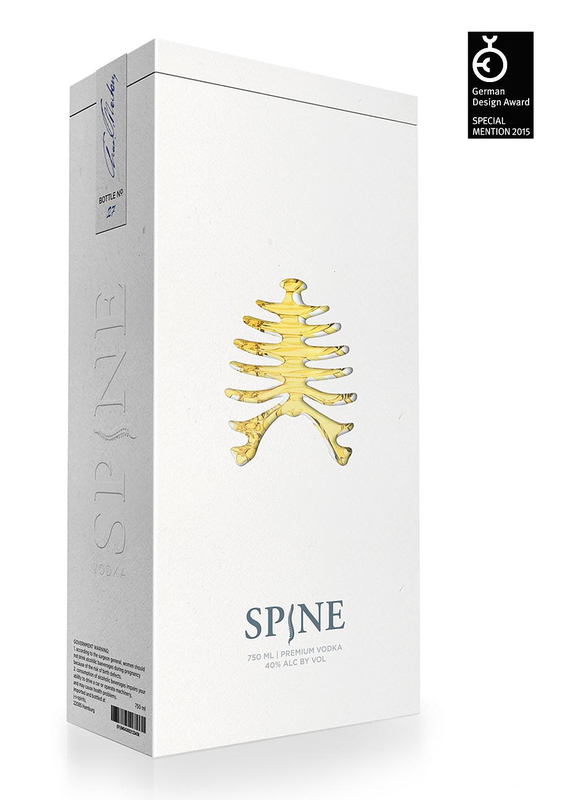 The integrated spine with the ribcage communicates a product with a “backbone”, a beverage that lives up to its promise, to be a honest and pure drink. The transparent glass material stands for a product that does not need to hide anything and neither does it. It should simply fascinate the beholder. 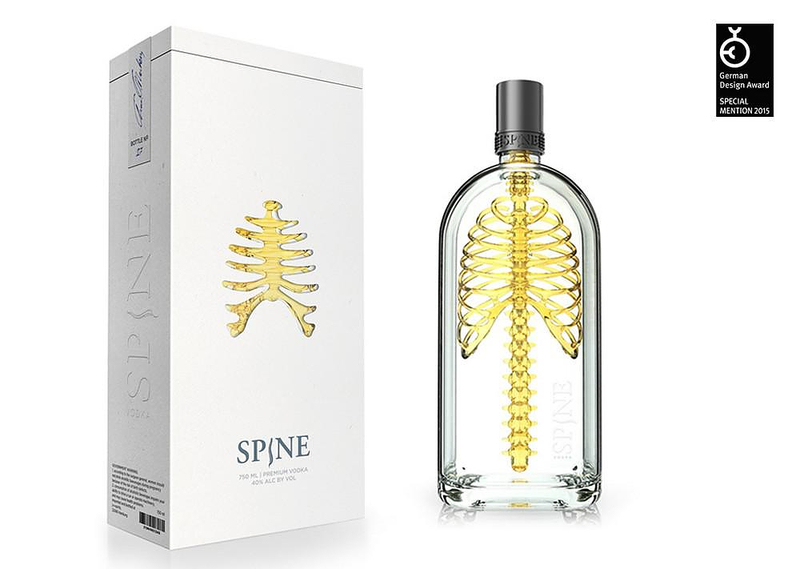 Spine Vodka is a concept for a high quality product, and it catches the eye immediately, as it ought to. 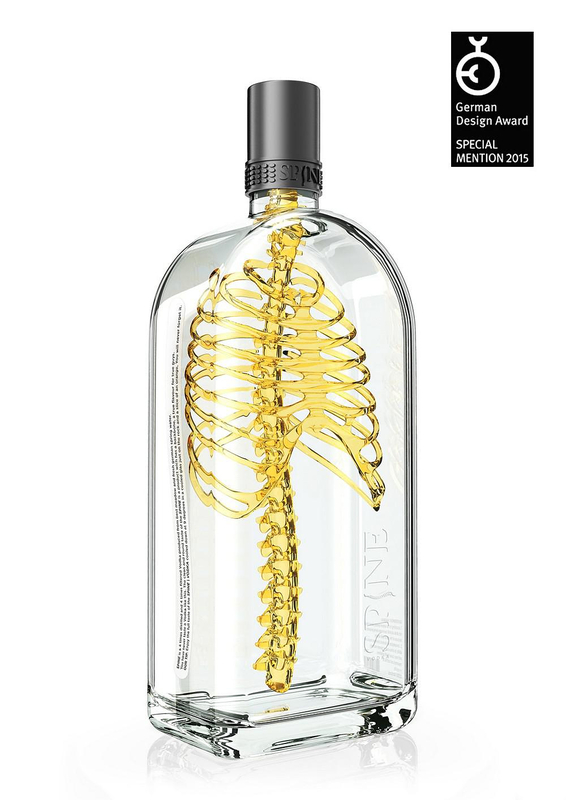 The Spine Vodka concept is was a nominee for the 2015 German design award, and it was honored with a SPECIAL MENTION. Penfolds “Ampoule Project” the most expensive wine in the world.